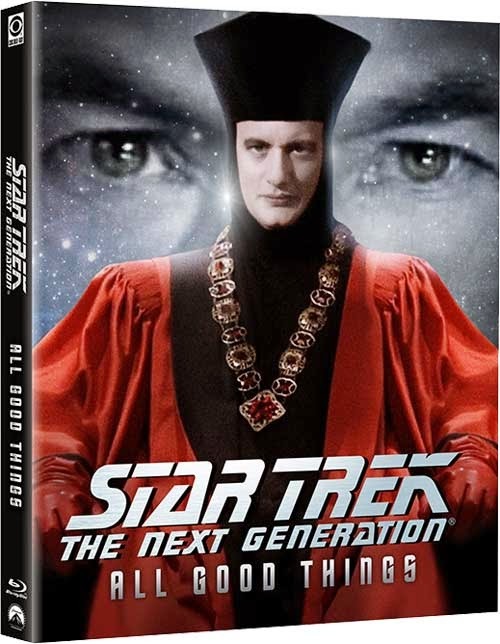 Star Trek: The Next Generation - The Complete Season Seven and Star Trek: The Next Generation - All Good Things...Will Warp to Blu-ray on December 2nd! The Final Season Like You've Never Seen It! The intergalactic voyage reaches infinite new depths in Star Trek: The Next Generation Season Seven. Featuring the crystal clarity of 1080p high-definition Blu-ray, digitally remastered 7.1 sound, and effects rebuilt from the original elements, you'll experience the mission of the USS Enterprise like never before. In this Emmy-nominated final season, Lt. Commander Data (Brent Spiner) confronts an alliance between his sinister duplicate and the unstoppable Borg; Lt. Worf (Michael Dorn) guides his son in becoming a warrior; and Captain Jean-Luc Picard (Patrick Stewart) faces a time-shattering confrontation with the mysterious, god-like Q - in the landmark finale that won science fiction's prestigious Hugo Award. 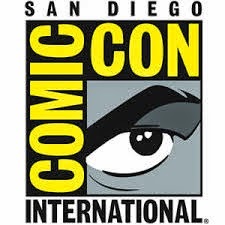 On December 2nd, CBS Home Entertainment and Paramount Home Media Distribution will release Blu-ray Disc versions of Star Trek: The Next Generation - Season 7 and also separately the show's feature-length final episode, Star Trek: The Next Generation - All Good Things..., on Blu-ray as well. Plus, discover unexpected secrets of the Star Trek universe with a rich array of special features. The FINAL season of Star Trek: The Next Generation on Blu-ray for the first time ever! 6 disc-set includes all 25 episodes brilliantly remastered in high definition as well as exclusive, brand new, never before seen special features. Season Seven includes many noteworthy episodes: the 2-part "Gambit," the series finale "All Good Things," and episodes directed by cast members Levar Burton, Jonathan Frakes, Gates McFadden, and Patrick Stewart. 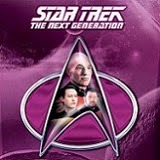 Also, sold separately, the SERIES FINALE of Star Trek: The Next Generation on Blu-ray! Another epic feature-length presentation from Star Trek: The Next Generation. In this grand and far-reaching series finale, Captain Picard (Patrick Stewart) learns from Q that he is to be the cause of the annihilation of Humanity and begins an incredible journey through time from the present, to the past when he first took command of the Enterprise, to twenty-five years into the future. Remastered in glorious high definition, the single disc Blu-ray comes with exclusive, brand new special features that won't be available on the Season Seven Blu-ray set.